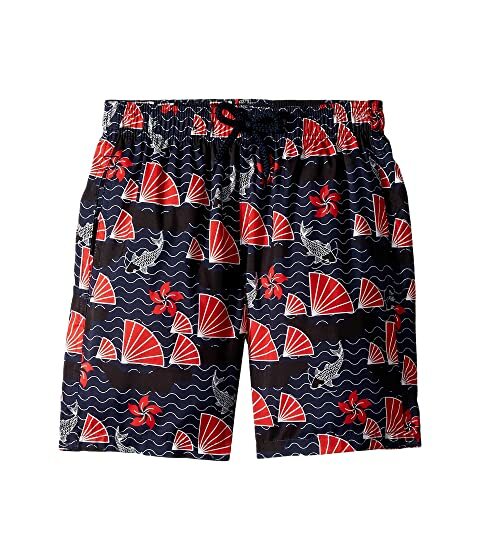 Your little man will make a splash pool side in the stylish Vilebrequin Kids® Hong Kong Jihin Printed Trunks. Swim trunks with elastic waist and drawstring closure. Materials: 50% cotton 50% polyester. We can't currently find any similar items for the Hong Kong Jihin Printed Trunks (Little Kids/Big Kids) by Vilebrequin Kids. Sorry!